OLED is an emerging display technology that uses thin films of organic materials to make efficient, thin and high quality displays. 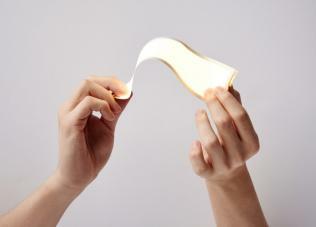 OLED panels can made flexible, rollable and transparent. Korea's LG is at the forefront of OLED development and production - as the world's only OLED TV producer and a leading developer of flexible OLED and OLED lighting panels. LG's subsidiary LG Display is responsible for OLED R&D and panel production, while LG Electronics produces and markets OLED TVs. LG's 2018 OLED TV lineup include the flagship Wallpaper OLEDW8 (which attaches to the wall using magnets), the OLED-on-glass OLEDE8, the basic OLEDC8 and the entry level OLEDB8. 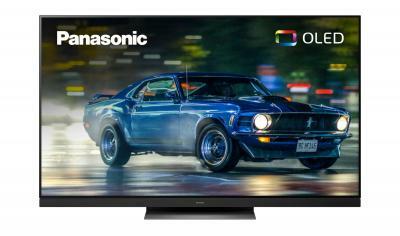 The only TV that is shipping now is the 55" OLEDC8 which is priced at $2,500 (note: this is an affiliated link to Amazon). 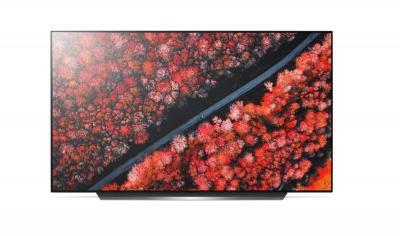 As of 2018, the only company that produces produces commercial OLED TV panels is LG Display, and LG Electronics is the leading OLED TV producer - although LGD also supplies OLED panels to other companies including including Panasonic, Sony, Grundig, Philips, Metz, Loewe, Skyworth, Changhong, Haier, Konka and others. Reviews of OLED TVs are terrific, and most experts and consumers agree that these OLED TVs are the best TVs ever produced - with virtually perfect image quality and beautiful form factors. 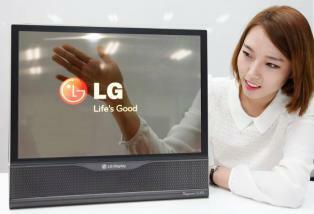 LG is also developing next-generation OLED TV technologies, and has recently demonstrated a 65" rollable TV. While the basic OLED TV design uses RGB OLED sub-pixels to create each 'pixel' (what is referred to as direct emission OLED, the design used in mobile OLED displays used in Samsung's and Apple's smartphones, for example), LG Display opted for a different OLED TV design. The so-called WRGB (or WOLED-CF) architecture uses four white OLED subpixels with color filters on top (hence W+RBG). The WRGB technology (developed by Kodak and now owned by LG Display) is much easier to produce and scale-up, even though it has some technical disadvantages - and it is the technology that enabled LG to be the first company to actually produce commercial OLED TV panels. 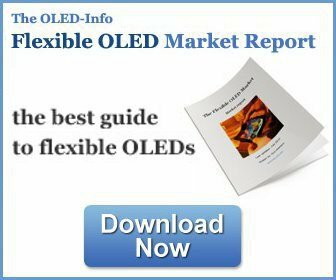 LG currently produces flexible OLEDs (branded as pOLEDs), for both wearable devices and smartphones. LG is the exclusive supplier of AMOLED displays for Apple's Watch smartwatch and it also supplies OLED displays for smartphones - such as the 6.4" 1440x3120 notch-type pOLED used in LG Electronics's V40 ThinQ, introduced in October 2018 and the 6" QHD+ display used by Sony in its Xperia XZ3 flagship. 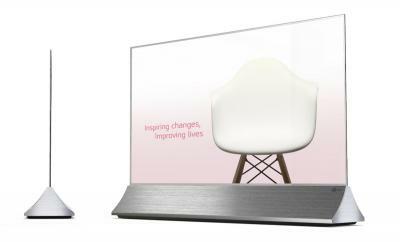 Click here for more information on LG's pOLED displays and its production capabilities. LG are also working on transparent OLEDs. In 2014 LGD unveiled a 18" transparent OLED prototype, and later in 2016 LGD demonstrated transparent 55" FHD AMOLED display prototypes. These panels are not yet in production, but hopefully LG will start producing these eventually. LG Display is developing and producing OLED lighting panels, and the company is one of the leaders in OLED lighting. 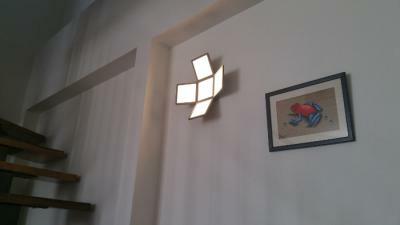 The company produces several panels, including flexible OLED panels and high efficiency panels. In December 2017 LG started mass production at its new 5-Gen OLED lighting fab in Gumi, Korea. The 5-Gen line has an initial capacity of 15,000 substrates per month - about 30 times the capacity of LG's previous 2-Gen line that had a monthly capacity of 4,000 substrates. LG hopes that the new line will enable it to produces OLED lighting panels at a much lower cost (initial estimates suggested a 95% cost reduction!) 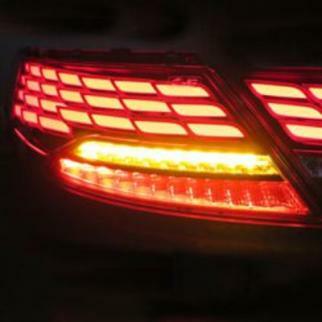 which it hopes will trigger the widespread adoption of OLED lighting globally. Last month Huawei launched its P30 and P30 Pro smartphones (with a 6.1" 1080x2340 AMOLED on the P30 and a 6.47" 1080x2340 AMOLED on the P30 Pro). Reports from China suggested that Huawei adopted SDC AMOLED for the P30 and BOE-made panels on the P30 Pro. According to Anandtech, who posted an extensive review of the P30 and P30, the supplier for the smaller 6.1" AMOLED on the P30 is indeed Samsung Display, but Huawei uses both LG Display and BOE as suppliesr for the large 6.47" AMOLED on the P30 Pro. In February 2019, at the Integrated Systems Europe (ISE) tradeshow, LG Electronics launched its 55" transparent touch-enabled OLED displays. The displays are not available commercially yet, but LG seems to be advancing and we now know the first such display model number - the 55EW5F. We still do not have the specification of LG's first transparent OLED signage, but the company latest prototype shown at CES 2019 featured a transparency of 40% - so we can assume that these new commercial displays feature the same transparency. It is also likely that they are touch enabled (that's what been shown in previous trade shows). 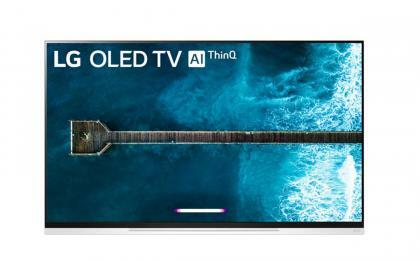 LG started to ship its 2019 mid-range OLED TVs, the OLEDE9 series. The 65" model is now available for $4,299 while the 55" model costs $3,299. LG's OLEDE9 offer a picture-on-glass design and are based on LG's 2nd-gen Alpha 9 intelligent processor which enables LG's ThinQ AI to offer new display algorithms and Amazon's Alexa and Google's Assistant. The OLEDE9 also features HDMI 2.1 which enables high frame rate (HFR) support, enhanced audio return channel (eARC), variable refresh rate (VRR) and automatic low latency mode (ALLM). LG's flagship OLED also feature Dolby Atmos for immersive entertainment. 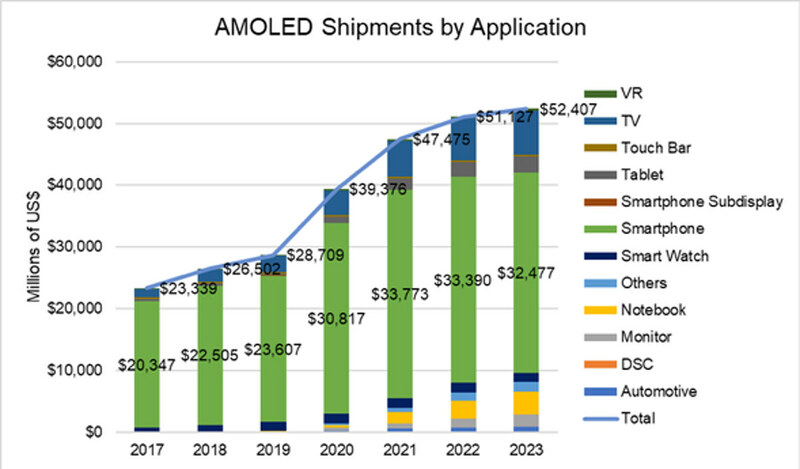 DSCC says that OLED market revenues will grow from $26.5 billion in 2018 to $28.7 billion in 2019 and over $52 billion by 2023. The largest application will remain smartphone displays, but several other applications will generate over $1 billion in 2023 - TVs, tablets, notebooks and monitors. By area of production, TV displays will surpass smartphone displays in 2021. Samsung is still (and will remain so) the dominant AMOLED display producer, even though its market share will drop from 97% in Q1 2018 to 81% in Q4 2019. 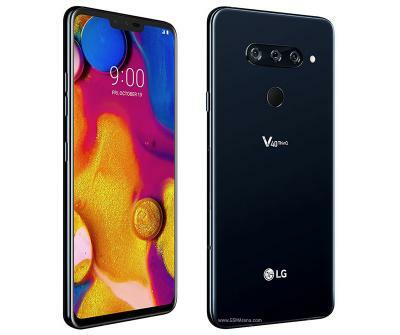 In Q1 2019 Visionox surpassed LGD to become the 2nd largest AMOLED producer (but most of Visionox's panels are low-end 5.5-inch panels). DSCC expects LGD to regain its number 2 position in the second half of 2019. BOE is the third player and will remain so following its supply agreement with Huawei. 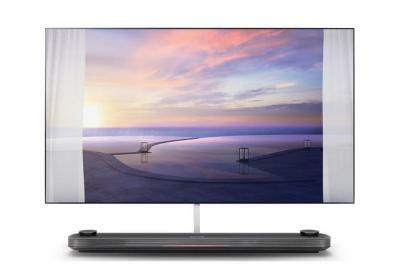 Last week LG announced the pricing and availability of its 2019 OLED TVs, and today Amazon started to offer LG's new OLED C9 in the US. The TVs will actually ship in "3 to 5 weeks", i.e. some time in April. As LG announced, the 55" model costs $2,499 and the 65" model costs $3,499. The 77" model is not listed yet.